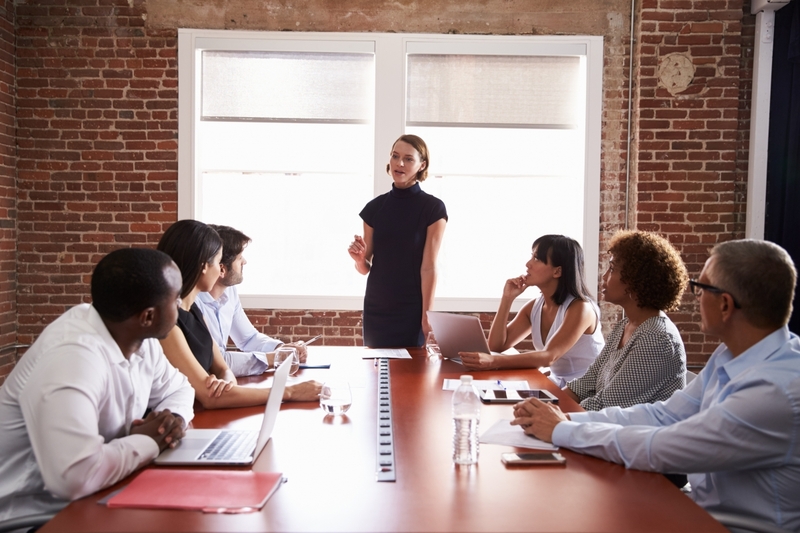 What does leadership mean for women in the workplace today? While great strides have been made towards women’s empowerment and equality, there is still work to be done. 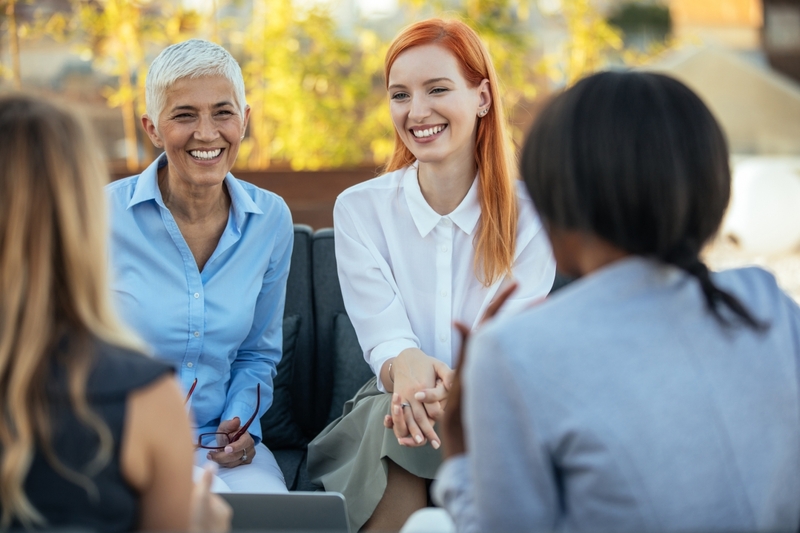 Join UNH Professional Development & Training for our ongoing Women’s Leadership series, which will challenge you to explore your role as a female in the workforce, and help provide you with a toolbox for personal and career success. This is a seminar designed for women, by women, to give you the confidence and skills necessary to advance in work settings reflective of today’s “new normal”: reactive, frequently understaffed, and highly dependent on the talent readiness of its workforce. We therefore provide the kind of career strategies that reflect this workplace reality and demonstrate ways to make it work for you. In this workshop, you will learn: the link between role expectations and women's performance, differences in female and male styles of expression, how to project a more assertive image, how to express yourself assertively in a way that feels comfortable to you, how to handle conflicts and confrontations effectively, how to express your opinion, and how to ask for what you want. Coaching the Woman Executive breaks new ground in the field of coaching. You will learn how to coach women leaders so that they understand their unique capacity to lead, rather than having to adapt to previous leadership theory focusing on men, or "one size fits all” approaches.